Surprisingly, Maxis has decided to give us something new for Sims 3: An expansion and stuff pack manager that allows you to active and deactivate expansion and stuff packs as you please. No more uninstalling stuff just because you don’t want supernaturals in a certain save game. Be aware that this is preliminary information since this update is not live yet. For further information go to the original post here. This is interesting! Too bad I had gone through and already uninstalled a couple of mine already. But I'm glad they are still doing something with TS3. Wonder if this means they will be shutting it down in the near future like they did with TS2. I hope not, TS3 is still a big cash cow for EA. Just to note... there are a few changes over at NRaas. Check any mods you nay use before opening the game. It's causing a lot of problems, CAW doesn't work. My game won't start anymore. It's also incompatible with CAW. It's not because they want to support Sims 3, they want to make sure everyone has to deal with Origin. I'm still weighing my options. Do I reinstall again? It doesn't really provide any benefit to players, it forces us all to use Origin. That's not a huge deal for me, but I don't want to lose CAW or NRAAS mods. My advice is avoid it if you can. Update: I don't have the new patch after all, some unrelated problems with CC. It is possible to update Origin and avoid the patch, but it's a bit tricky. CAW works and I can access Sims Medieval and still grind for points and get new store content. I discovered I can play Sims Medieval offline. All is good. I'm not sure about Sims 2 & 4 which were purchased through Origin, I don't care too much about access to them. Once I installed the Origin update, it wanted to update Sims 3, but I stopped it by changing the Origin Update settings in Application Settings. My primary Sims 3 game is on another computer, but I hope to upgrade this computer's graphic card and play Sims 3 on it as well. I really enjoy Sims Medieval, so I didn't want to lose access to it. 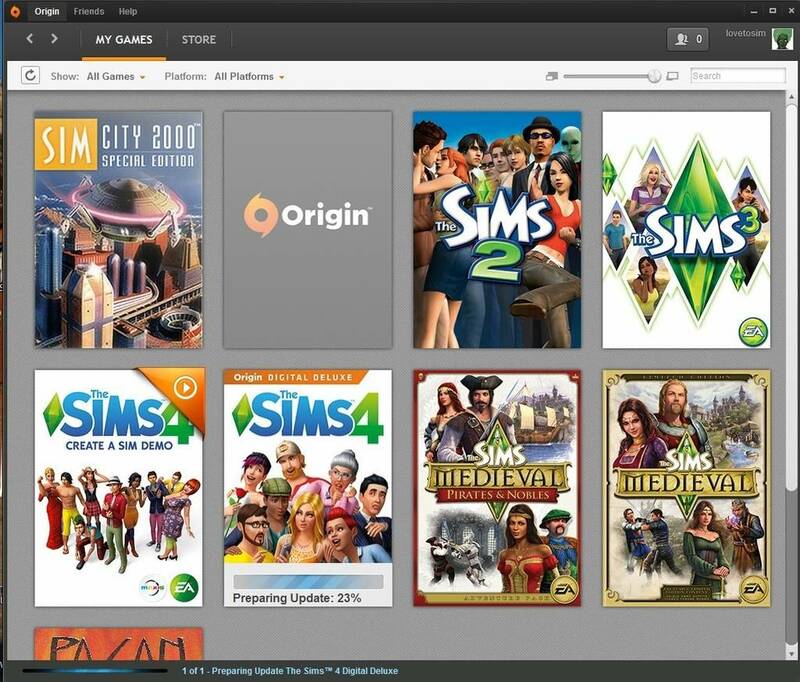 So it is possible to update origin so you can play other games without getting the dreaded Sims 3 patch, but you'll need to move quickly to adjust your settings and avoid the update to Sims 3. Here's some screenshots to help find the settings. If you can get into origin without updating first, that would be better. If you can't, you should have enough time to prevent the Sims 3 update, but it's living a bit dangerously. I really wanted to play Sims Medieval, so that's why I did it. 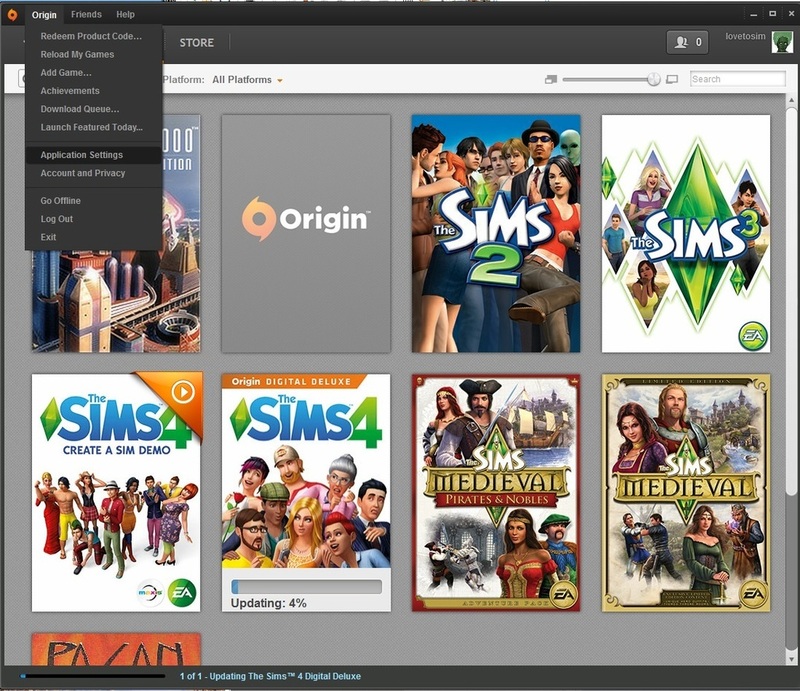 Note, I never added Sims 3 to Origin, I've never bought any Sims 3 EPs or SPs directly from Origin. I don't know if I can remove it, I'd like to, but I haven't found the setting. I did register all of them with EA back when I got them. 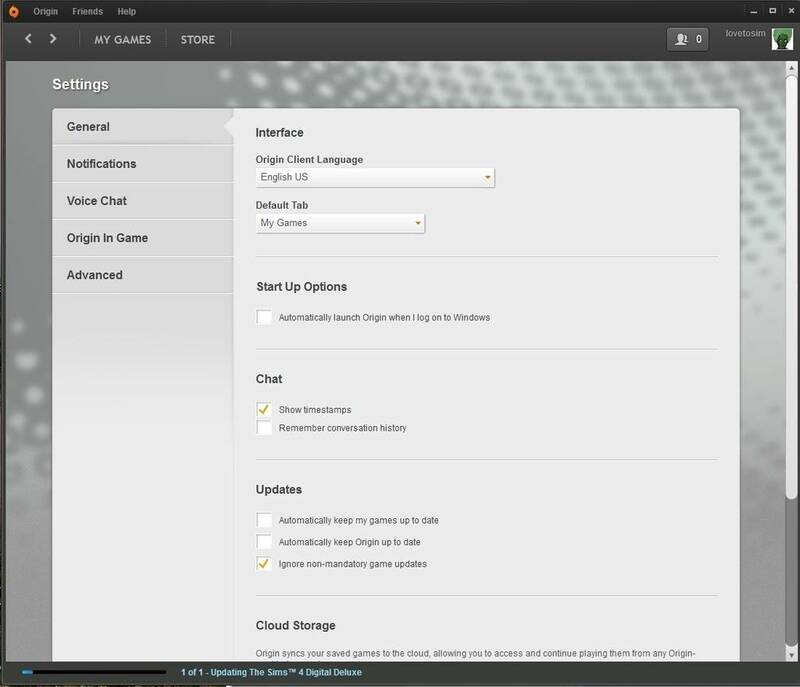 One more thing, you can set Origin to go offline. Sims Medieval still works without it being online. I can't be arsed to test Sims 4. I may test out the Sims 2 set though. Another way to block the noxious patch.